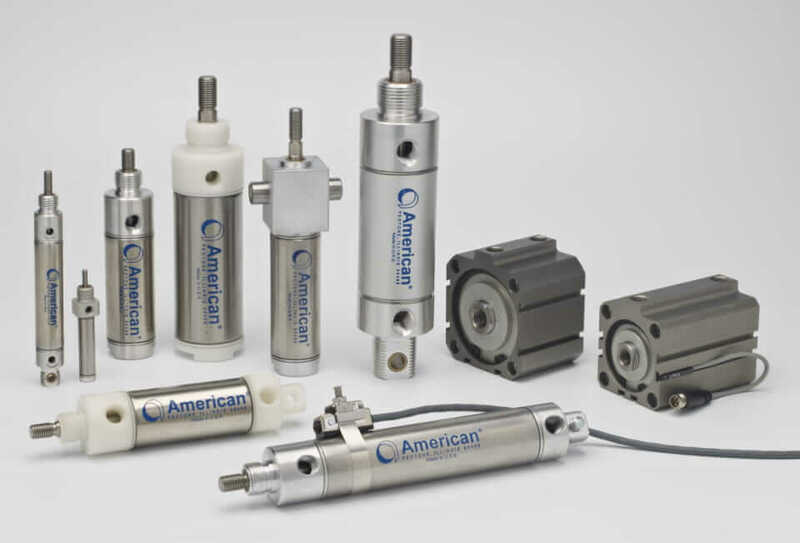 Pneumatic Small Bore Air Cylinder - Nonrepairable Cylinders | American Cylinder Co., Inc.
American Cylinder offers a variety of economical non-repairable small bore air cylinders to satisfy your needs. 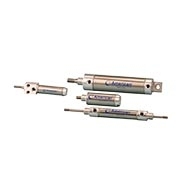 Choose from the Industrial Interchange Stainless Steel Series air cylinders, the Heavy Duty Aluminum 76 Series, the Magnetic Field MFC Series, or the Corrosion Resistant CR Series. 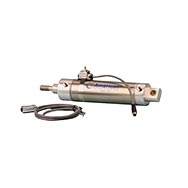 Sensor switch actuation capability is available on most models.